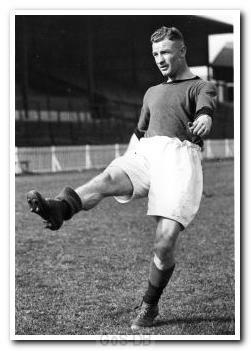 Born in Portsmouth, Vidler joined Argyle from the Army and immediately started scoring with unerring regularity. He was a left-sided forward who could unsettle defenders with his determination and bustling style, and in 11 seasons at Home Park he amassed more than 250 appearances and over a century of goals, placing him 6th in the all-time goalscoring list. In his time at the club he netted six hat-tricks and became one of a select band to have hit four in a game when he scored all the goals in a 4-1 home win over Norwich City in April 1930. 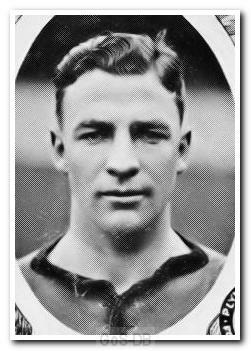 He played a key role in one of the two instances of the club's largest victory, a hat-trick in the 8-1 home win against Millwall in January 1932 - a week after scoring in the 4-1 FA Cup defeat of Manchester United - and three years later he finished the season as the club's leading scorer with 21 goals. Vidler's time at Home Park ended with a move to Bristol City in the summer of 1939, just before the outbreak of the Second World War. 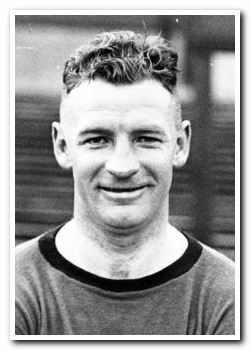 After the 1939-40 League programme was abandoned, he continued to play for City in the South West Regional League, which included two returns to Home Park at the age of 35 – a 6-0 drubbing for the Bristol club in October 1939 followed by a 10-3 hammering in February 1940 – an unfortunate end to the career of a true Home Park legend.